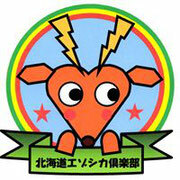 □「Nakamachi-Gabacho」 - "Hokkaido Venison Promoting Club"
We introduce a "Izakaya" of spit-roasting called "Nakamachi-Gabacho" this time. "The Noren" on the wall of the second floor. This shop's concept is that a imaginary Spaniard "Jose" coming back to the hometown after studying abroad in Japan open a Japanese style "Izakaya" at his country . 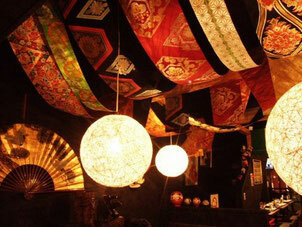 Thus, the interior decoration of this "Izakaya" is filled with Japanese style everywhere . As for the interior decoration of the shop, it provides the calm space to us by displaying the Japanese styles, such as ”Kimono" and " Japanese calendar " and Japanese playing cards and lantern. 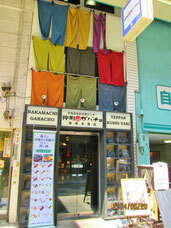 The interior of this shop may be thought favorite of foreign tourist. Mr. Ouwada, chef de cuisine, is the one who once studied the real Japanese food including "kaiseki cuisine" at a long-established Japanese restaurant . We were able to thoroughly enjoy a main dish "Yezo deer meat" and the vegetables which were produced in Hokkaido, by all his skill he exerted. Each Yezo deer meat was done reliable fried condition by technically. 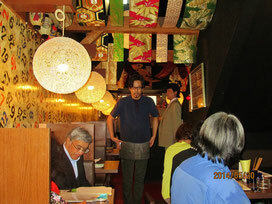 In addition, they were done the finest flavor by salt and cooking spices which he ordered from all over the world. 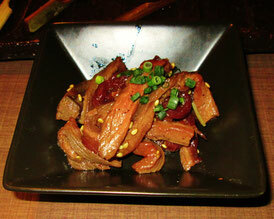 We were very impressed by the taste of "Yezo deer dish" which those spice soaked into. 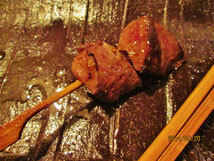 "Nakamachi-Gabacho" is serving not only deer meat but also various kinds of meat. These all are reasonable price and we can enjoy from 80 yen apiece. 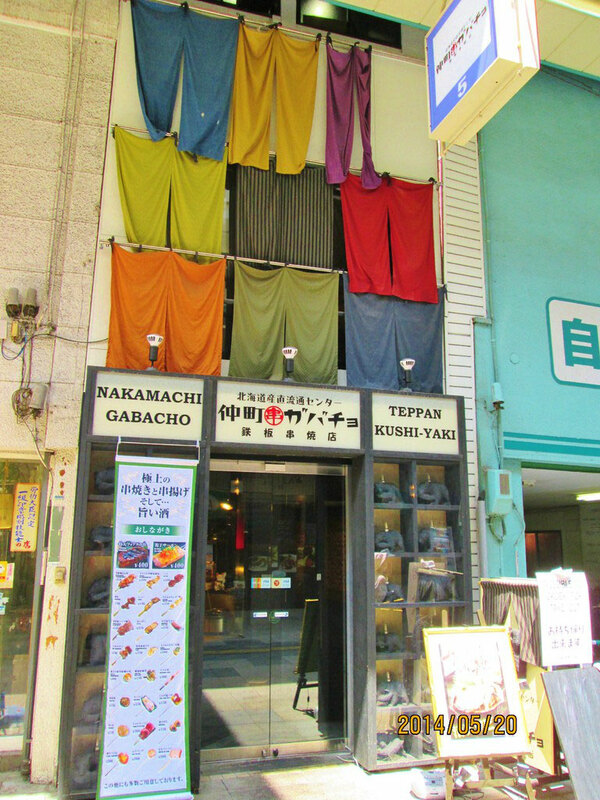 "Nakacho-abacho" , iron plate spit-roasting shop. 16:00～27:00 Friday, Saturday and before holidays.